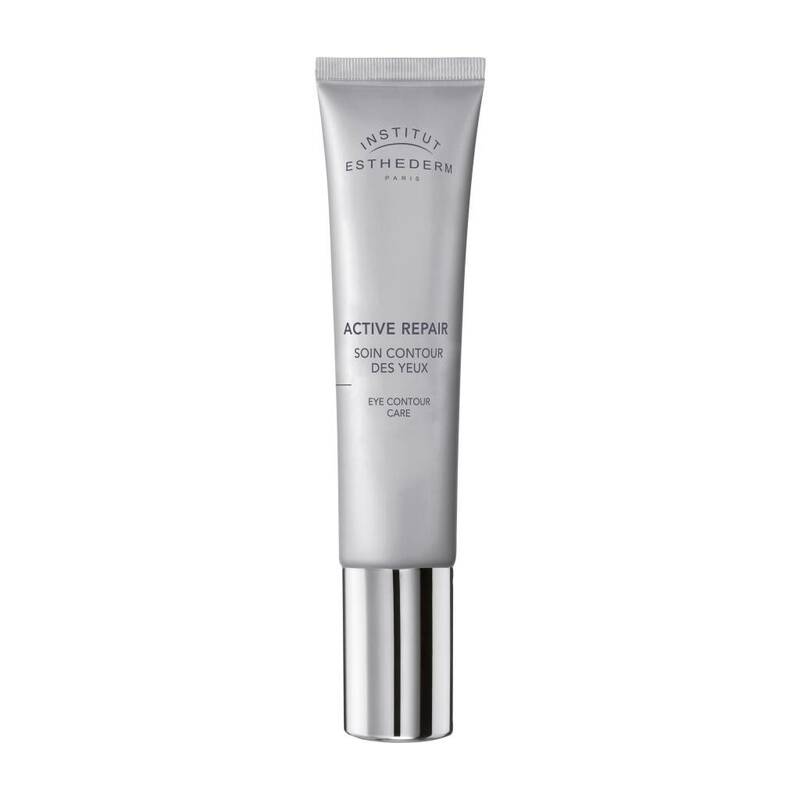 This eye contour care strengthens and regenerates hydration of the fragile eye contour area. The skin around the eye is more toned and bright. Wrinkles and fine lines appear smoothed and the appearance of puffiness and dark circles fade away. Signs of fatigue are visibly toned down. The eyes appear younger. Apply in light circular movements morning and evening.